QPR have completed their fifth summer signing on the eve of the club’s Sky Bet Championship season, with the addition of highly-rated French attacker Yeni Ngbakoto. The 24 year-old has put pen to paper on a three-year-deal at Loftus Road, after Rangers agreed an undisclosed fee with FC Metz for the French youth international’s services. 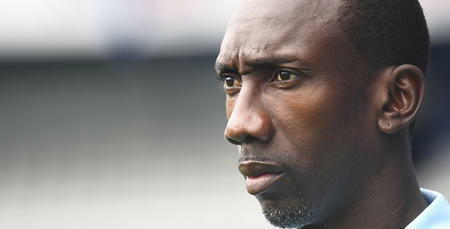 QPR boss Jimmy Floyd Hasselbaink expressed his delight at clinching the signing, as Rangers beat off stiff competition from a number of clubs, including Premier League sides, for his signature. 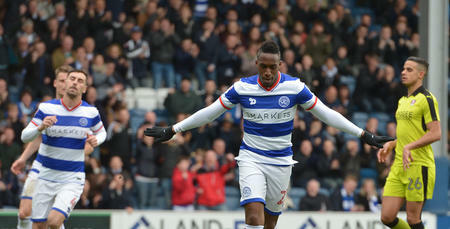 “I’m delighted we’ve got the deal over the line,” he told www.qpr.co.uk, “because there was great interest in him. “Yeni is a player we’ve scouted for a long while and identified as being a player that suits what we are trying to do here at QPR. Hasselbaink added: “He’s got a spur of pace that will cause team’s problems, and that is a great asset to have. “He can pick a pass, he can score goals – and if he can get anywhere near to replicating his figures with Metz from last season, we will be delighted. Ngbakoto arrives on these shores in the wake of helping Metz regain their French top-flight status at the first time of asking last term, scoring 12 goals and contributing 11 assists in 38 appearances in Ligue 2. 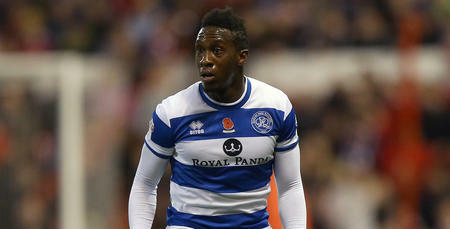 He told www.qpr.co.uk: "I am really pleased to join QPR. “It is a club with great history and tradition and I am excited about coming to play for the club. “It has always been a dream of mine to play in England and I believe now is the right time for me to come here and experience playing in another country. “The manager was really keen for me to come here. He made me feel really wanted and that was a massive factor for me in choosing QPR. “I want to thank Jimmy, Les and the owners, who have put a lot of trust in me and shown they believe in me by bringing me here. 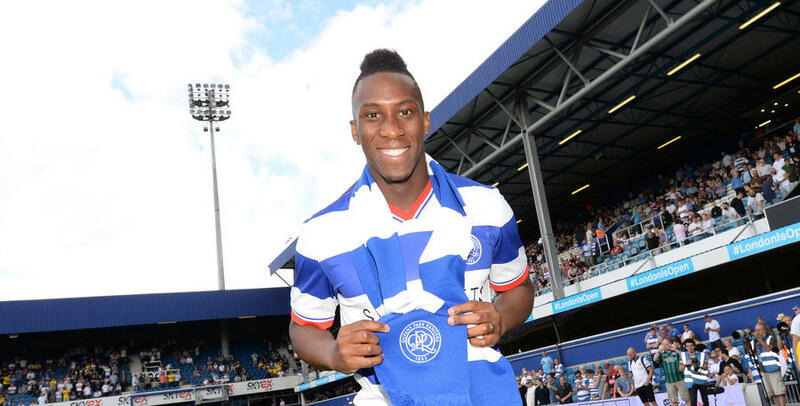 I’m really excited to bring him here and I’m sure the fans will really take to watching him play for QPR.